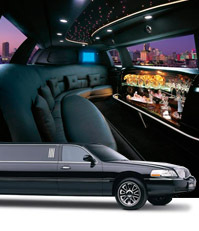 We also provide standard flat rates for 1 or 2 Way Transfers, Airport Trips, Sporting Events, and the like for most requests. Gratuity, tax, tolls, may or may not be included in the pricing above. Contact us for more info and ask about our current discounts!